Now that we’ve covered a variety of ways in which “assault weapon bans” do not and cannot meet their purported goals, let’s hear from the experts with regards to the efficacy of the 1994 Public Safety and Recreational Firearms Use Protection Act, otherwise known as the “federal ‘assault weapons ban'”. Unfortunately, this post will be markedly lacking in the “pretty pictures” department, aside from the above photo of the author with his not-actually-an-“assault-weapon”, as captured by the inimitable Oleg Volk. To start you off, we’ll do something simple. 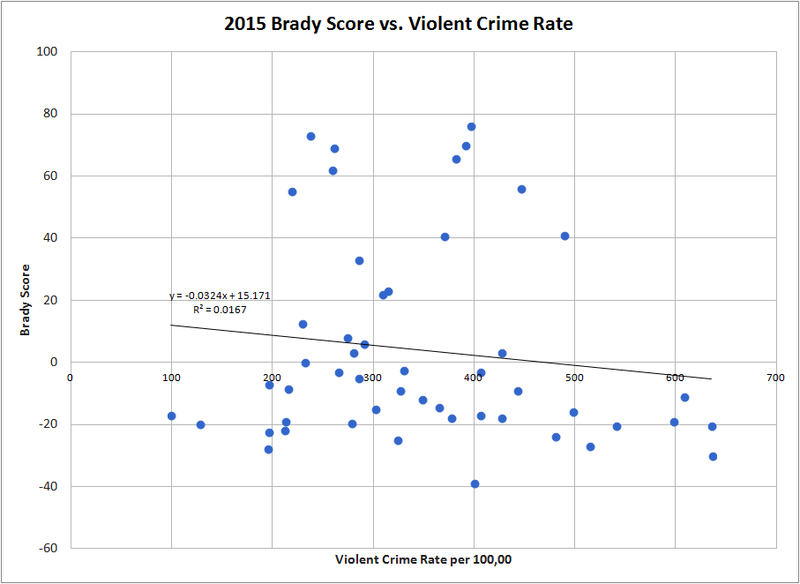 According to the Federal Bureau of Investigation’s Uniform Crime Report for 2003, 390 people were murdered by criminals using a rifle, accounting for approximately 2.71% of the total number of murders that year (see table 2.12 – it’s a downloadable *.xls). 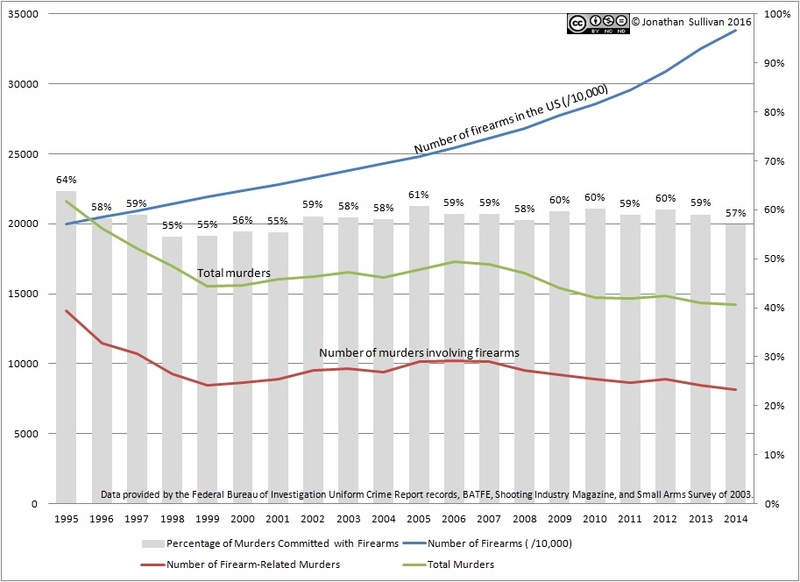 2003 is significant because it is the last full year that the federal “assault weapons ban” was in place, and arguably the year wherein its greatest impact could be felt. Likewise, the overwhelming majority of “assault weapons” are rifles, hence the focus thereon. Said ban ended, as designed, in 2004, and according to those who support it, the flood of “assault weapons” that followed should have driven that number of murders through the roof. 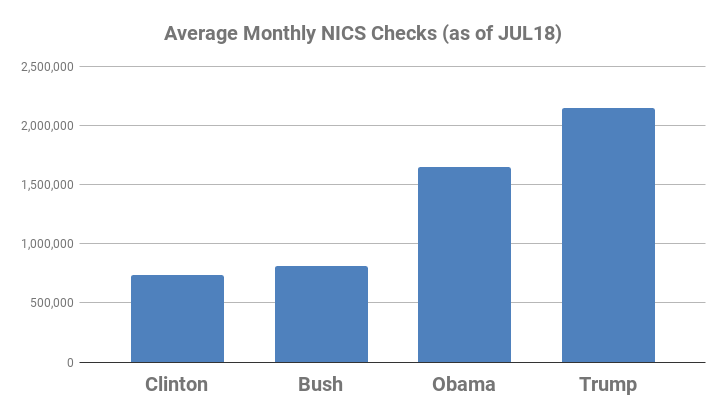 According to the FBI’s UCR for 2014 – the most recent year available – criminals employing rifles killed 248 people, accounting for approximately 2.07% of the total number of murders. 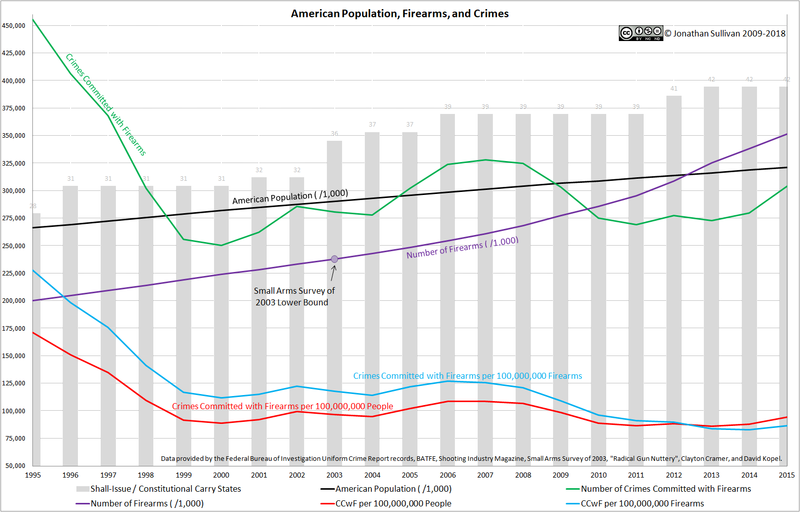 Not only did the total number of murders go down from 2003 to 2014, but the total number of murders that involved rifles went down faster. In fairness, though, prohibiting firearms with specific aesthetic features was only part of the ’94 ban; another significant portion was banning the production and sale of new magazines over a certain, arbitrary capacity limit. So… how much of an impact did that have on things? 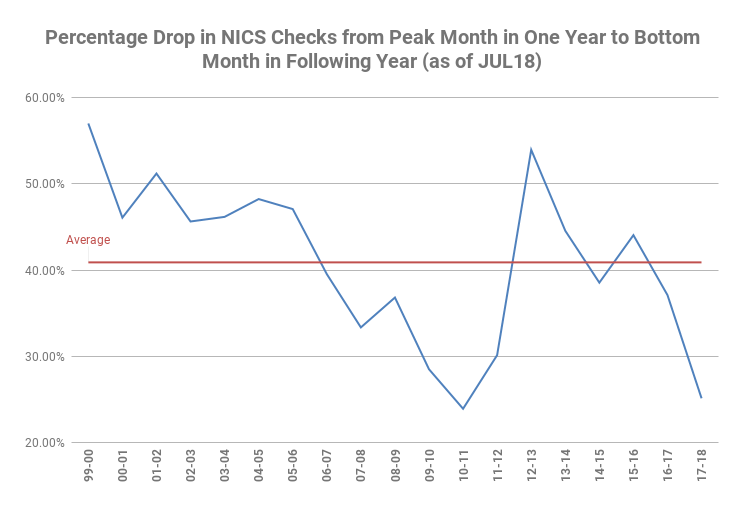 Because the ban has not yet reduced the use of LCMs in crime, we cannot clearly credit the ban with any of the nation’s recent drop in gun violence. “LCM” is, of course, shorthand for “large capacity magazine”, a wholly incorrect way of describing the standard-capacity magazines that came, as a standard accessory, with “assault weapons” before the ineffective ban. With an exemption the impact of the restrictions would only be felt when the magazines degrade or when they no longer are compatible with guns in circulation. This would take decades to realize. In other words, a magazine ban would only work if the government were able to convince every American citizen to give up their prohibited magazines, and given that New York has had maybe 4% compliance with their ill-named SAFE Act… well, good luck with that. 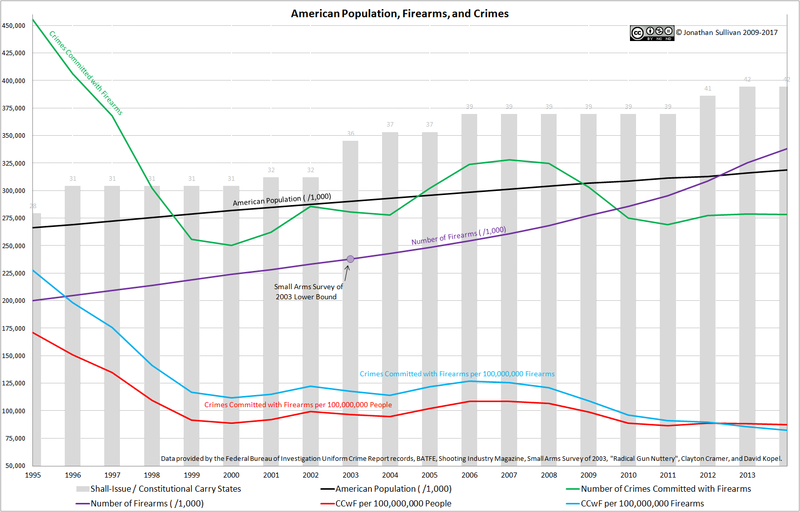 However, the decline in AW use was offset throughout at least the late 1990s by steady or rising use of other guns equipped with LCMs in jurisdictions studied (Baltimore, Milwaukee, Louisville, and Anchorage). The failure to reduce LCM use has likely been due to the immense stock of exempted pre-ban magazines, which has been enhanced by recent imports. Should it be renewed, the ban’s effects on gun violence are likely to be small at best and perhaps too small for reliable measurement. In other words, whatever marginal impact the “assault weapon ban” had on crime was already offset by criminals employing other tools – including ones grandfathered into the ban – to perpetrate their crimes. 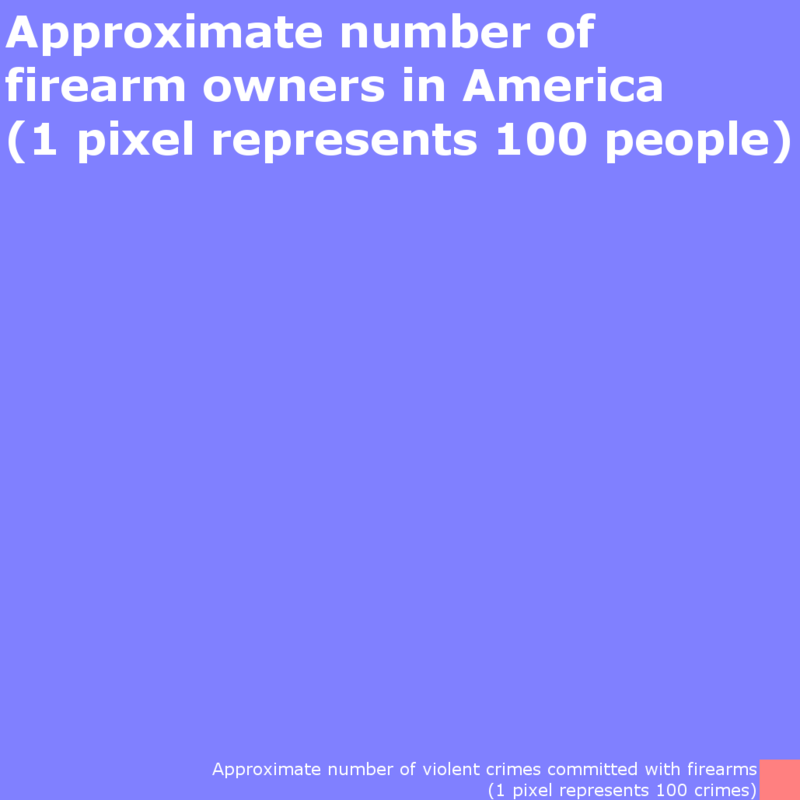 Assault weapons are not a major contributor to gun crime. The existing stock of assault weapons is large, undercutting the effectiveness of bans with exemptions. Prior to the 1994 ban, assault weapons were used in 2-8% of crimes. Therefore a complete elimination of assault weapons would not have a large impact on gun homicides. A National Academy study of firearms and violence concluded that the weaknesses of the ban and the scientific literature suggest that the assault weapon ban did not have an effect on firearm homicides. Since assault weapons are not a major contributor to US gun homicide and the existing stock of guns is large, an assault weapon ban is unlikely to have an impact on gun violence. Firearms are, to put it mildly, a durable good. Current estimates have the lowest conceivable number of “assault weapons” in the United States as somewhere around 5,000,000, with the actual numbers potentially being twice or even thrice that. Any ban like the ’94 ban would leave every last one of those still in circulation and still functional, completely destroying any utility of the ban. A ban that attempted to retroactively prohibit ownership of already-owned “assault weapons” and confiscate them from their owners would not go well. The oft-vaunted Australian “buy back”* had a compliance rate of a whopping 19%, and there’s little reason to believe America would achieve higher numbers. In addition, common state and federal gun laws that outlaw assault weapons are unrelated to the likelihood of an assault weapon being used during a public shooting event. Moreover, results show that the use of assault weapons is not related to more victims or fatalities than other types of guns. 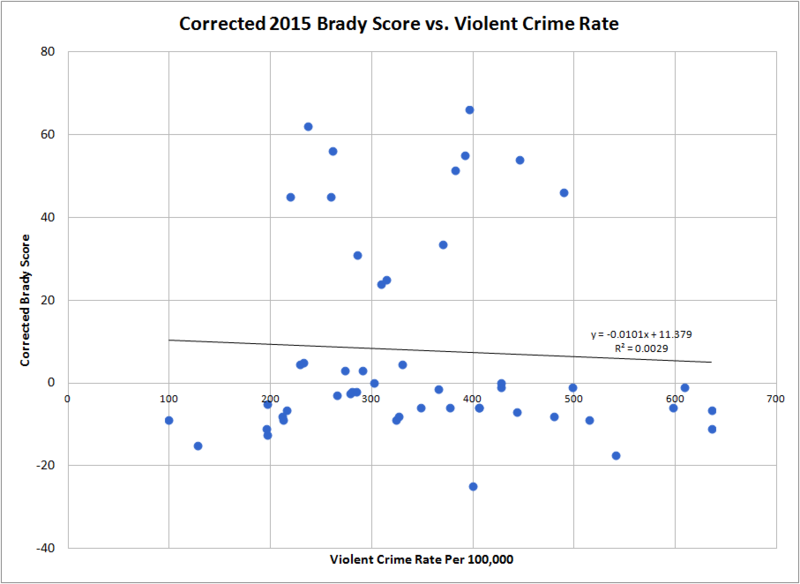 They did find that the use of “high capacity” magazines correlated with an increased number of victims, but also found that the use of shotguns – almost completely unrestricted by bans – correlated with an even greater increase in the number of victims. It was also found that assault weapons bans did not significantly affect murder rates at the state level. On a related note, states with restrictive concealed carry laws were found to have higher firearm-related murder rates. In summary, the Task Force found insufficient evidence to determine the effectiveness of any of the firearms laws reviewed for preventing violence. It’s worth noting that the “laws reviewed” also included waiting periods, firearm registration, licensing of owners, restrictions on concealed carry, and other such “gun control” favorites. “Assault weapon bans” can’t work mechanically, haven’t worked historically, and won’t work analytically. Given that record of abject failure – or, at the very best, a record devoid of any successes – why do “gun control” advocates continue to call for these pointless and ineffective bans at almost every opportunity? Perhaps your safety is not actually their priority?